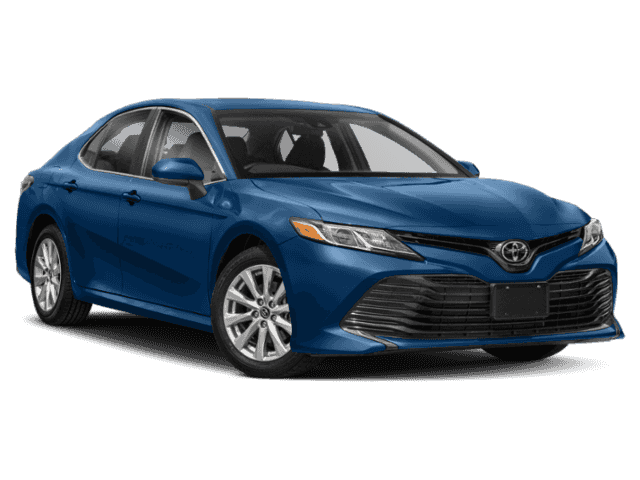 17 Alloy Wheels with P215/55R17 Tires Bi-LED Combination Headlights w/Auto On/Off Feature LED DRLs w/On/Off Feature Dark Gray Front Grille Color-Keyed Power Outside Mirrors INTERIOR Entune 3.0 Audio w/App Suite 7 Touch Screen, 6 Speakers, HandsFree Bluetooth Phone/Music, USB Media Port, Siri Eyes Free, Apple CarPlay Compatible 8-Way Power Driver Seat w/Lumbar Support 60/40 split fold-down rear seat Steering Wheel w/Audio and Bluetooth Hands-Free Phone & Voice Command Cntrls Backup Camera w/Projected Path 4.2 TFT Multi-Information Display Remote Keyless Entry System, Toyota Safety Sense P: Pre-Collision Sys w/Pedestrian Detection, Dynamic Radar Cruise Control, Lane Departure Alert w/ Steering Assist, Automatic High Beams Star Safety System: VSC, TRAC, ABS, Elect Brake-Force Distribution, Brake Assist(BA) & Smart Stop Technology (SST) LATCH-Lower Anchor & Tether for CHildren Whiplash-Injury-Lessening Front Seats Ten Airbags Anti-theft system with alarm,, Camry LE, 4D Sedan, Blue Streak Metallic, Black Cloth. 28/39 City/Highway MPG** Here at Rockingham Toyota we believe that our customers appreciate pricing that only includes standard rebates (those that everyone qualifies for). Please understand that there may be additional rebates which you could be entitled to and receive! Contact us to confirm availability and pricing! 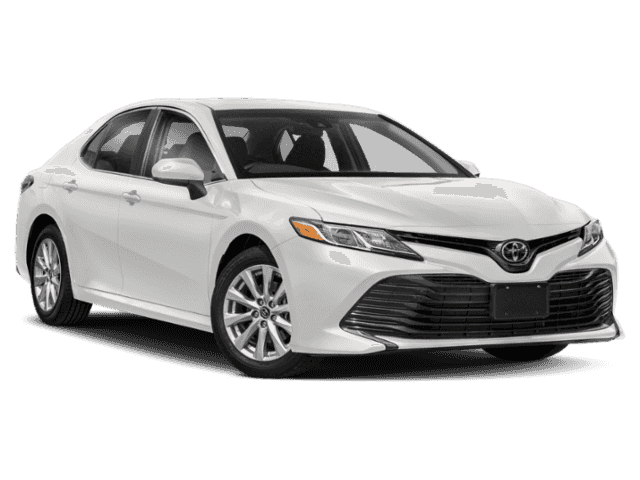 **Here at Rockingham Toyota We take our Internet Business Very Seriously!Shopping at Rockingham Toyota is car buying the way it should be; Fun, Informative, and Fair! Here are our promises:* Transparent Pricing and Sales Process- No Gimmicks!! *Pressure Free , Efficient, Friendly, and Helpful Sales Staff! *In House Team of Loan and Lease Specialists! They are Good with Numbers, and Even Better with People! Credit Challenged? Give us a try! * Massive Inventory For One Stop Shopping! 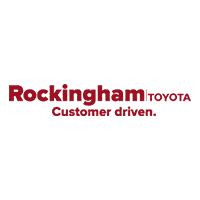 * Certified Factory Service Technicians!Rockingham Toyota, Holds the Dealer Rater 2018 Toyota Dealer of the Year Award! In Addition Check Out Our Google Reviews at 4.8 stars - Highest in the Area North of Boston.